Today I have this short piece from RIA. It discusses the new American military strategy called the “Trojan Horse” and the Russian General Staff response to this. In other words, how will Russia defend herself from these annoying wooden equines? What follows is straight translation, also posed as a Catfight between American General David Goldfein and Russian General Valery Gerasimov. The Pentagon is working out a new military strategy called the “Trojan Horse”, announced General Valery Gerasimov, Head of the General Staff and Deputy Minister of Defense of the Russian Armed Forces. He spoke about this Trojan Horse business at a conference devoted to the development of military strategy. 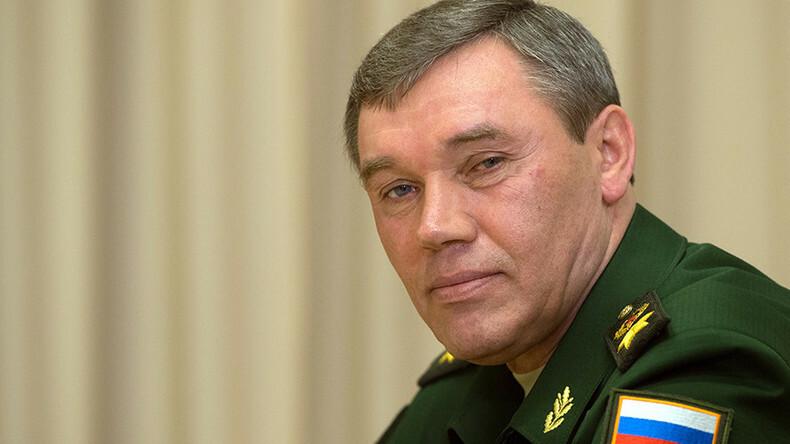 “Its essence consists in the active use of protester potential as a kind of Fifth Column, interested in destabilizing the situation; in conjunction with simultaneous air strikes on strategic targets,” Gerasimov stated. The Head of the General Staff underlined, that Russia is prepared to avert any such strategy. 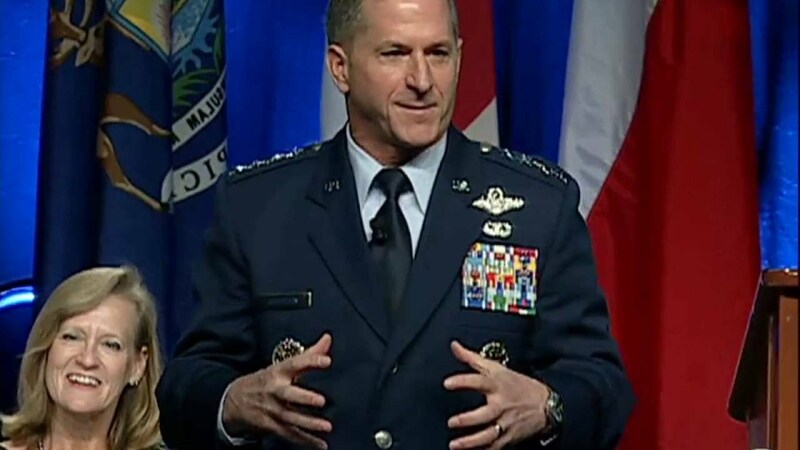 “In the past few years the General Staff along with military scholars have been working out conceptual approaches to the neutralization of the aggressive actions of probable opponents,” he said. In the words of the General, the Russian answer lies in the concept of “Strategic Active Defense” which (considering the Defensive nature of Russian military teachings) foresees measures for the step-by-step neutralization of threats to the safety of the state. 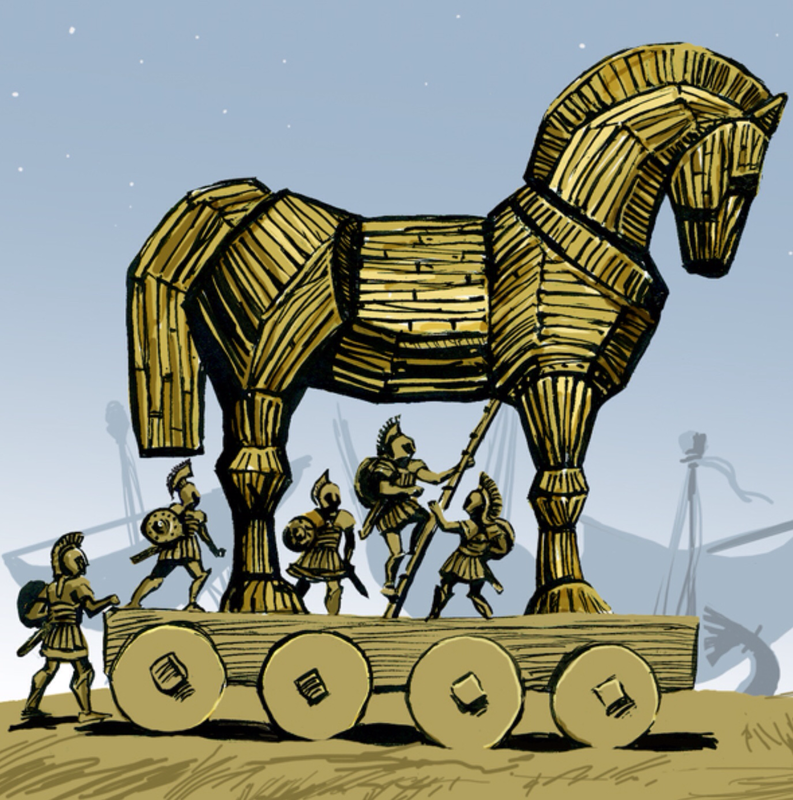 The Pentagon’s new Trojan Horse strategy was unveiled last week by General David Goldfein, Chief of Staff of the American Air Force. In Goldfein’s words, the main idea consists of striking the blow, not at the enemy’s strong points, but at his weak points. In this way, as the General asserts, the American army will achieve “asymmetrical advantages” over the opponent. Which are Russia and China primarily. According to Goldfein, it was threats from precisely these two nations which pushed the Pentagon into working out this plan. American military and political people are constantly naming Russia as one of the most serious dangers threatening the USA. Although the Russian government keeps underscoring, that Moscow is no threat to anybody. Indeed, as Vladimir Putin announced, in his address to the Federal Assembly, all the work in raising Russia’s defense capabilities has just one goal: It is directed at securing the safety of Russia and her citizens; it is to deter anybody from even thinking about aggressive action against the nation; and not just aggression, but even just the use of forceful methods to pressure Russia. This entry was posted in Cat Fighting, Military and War and tagged Trojan Horse, Valery Gerasimov. Bookmark the permalink.